Police say messages circulated on social media imply that the police, together with the ANC, wanted to disrupt a community meeting. 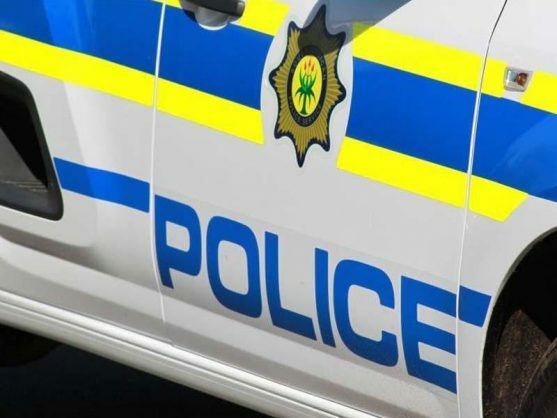 Police management in the Northern Cape on Wednesday condemned the allegations made on social media that police were in cahoots with the African National Congress (ANC) and the Sol Plaatje Municipality. “We would like to put it on record that, as the police we are mandated by Section 205 (3) of the Constitution to ‘prevent, combat and investigate crime, to maintain public order, to protect and secure the inhabitants of the Republic and their property and to uphold and enforce the law’ therefore we will at all times uphold and enforce the law regardless of the political affiliation,” provincial commissioner Lieutenant-General Risimati Peter Shivuri said. Shivuri said the messages circulated on Tuesday implied that the police, together with the ruling party, wanted to disrupt a community meeting held on Sunday. “As the police we were there to maintain public order and ensure the safety and security of communities as per our mandate,”said Shiruvi. He condemned the rumours as they not only defamed him and the organisation, but also instilled panic and distrust among the public. Shivuri said the Constitution of South Africa allowed any citizen of the country to voice their concerns without breaking the law. The police would never refuse anyone the right to protest, as long as the application of the march has met all necessary requirements as stipulated by the regulation of Gatherings Act 205 of 1993., he said. “As the police, we will not tolerate any lawlessness, hence a multidisciplinary approach has been taken ever since the beginning of the unrest. Different units from SAPS such as Public Order Poling, Tactical Response Team, K9 Unit and other units have been deployed in order to ensure that our constitutional mandate is carried out in the best possible way,” said Shivuri.